Manley P. Hall (1901-1990), widely regarded as a sage and teacher steeped in the wisdom of antiquity, was one of the leading esoteric scholars of the twentieth century. 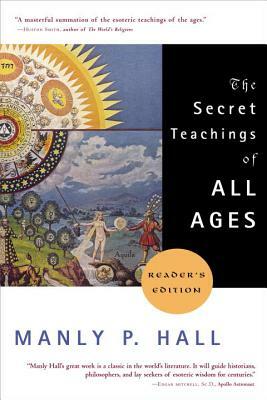 The author of the landmark work The Secret Teachings of All Ages, Hall was named a 33° Mason in 1973. It is the highest rank Freemasonry can bestow.